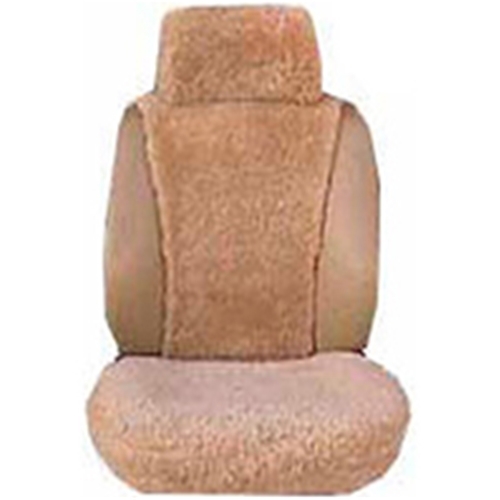 Superlamb is the leader in sheepskin car seat covers. 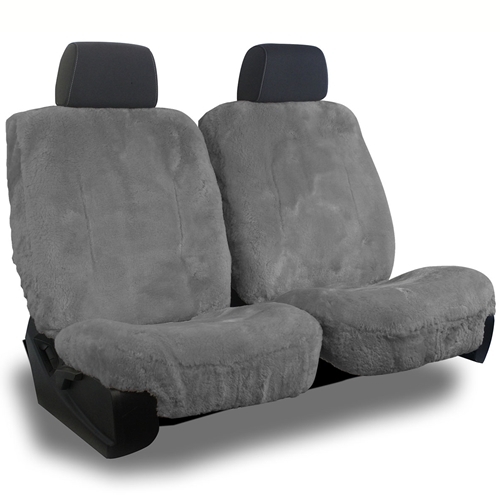 We've been in business since 1978 and have more than 13,000 patterns in stock. 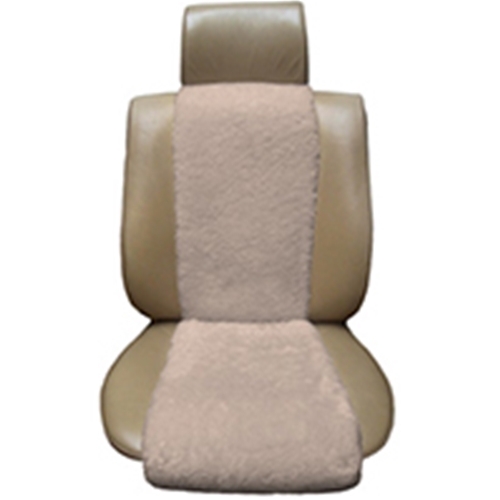 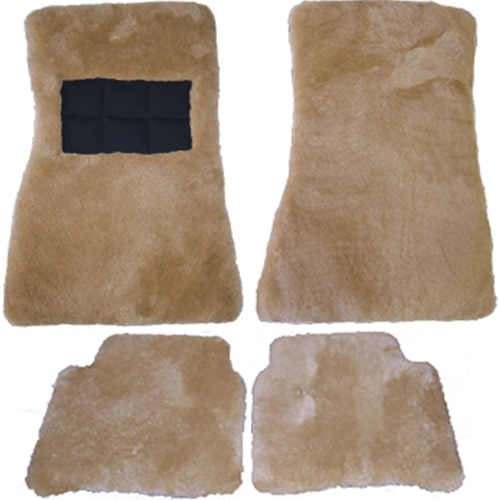 We manufacture custom tailored sheepskin seat covers to precisely fit your vehicle's specifications. 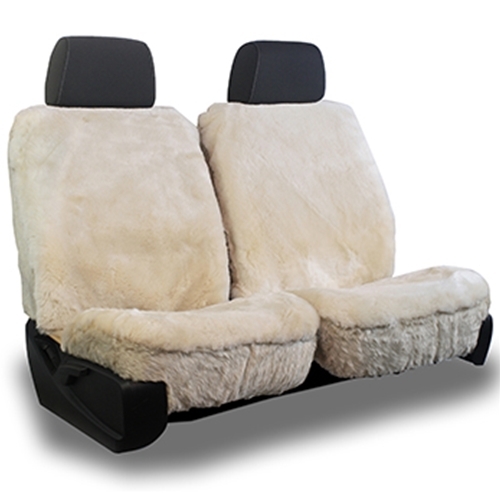 Just check out our work in our sheepskin car seat cover gallery. 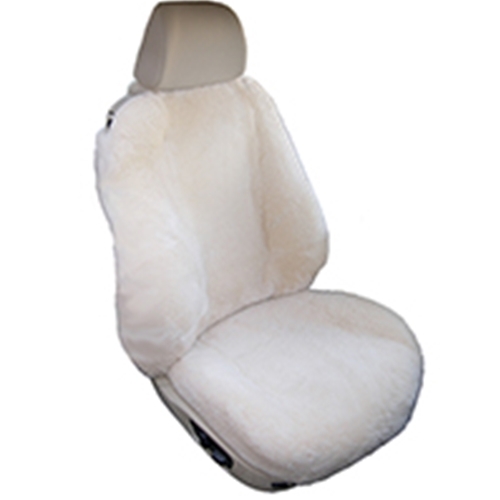 We also stock ready made seat covers. 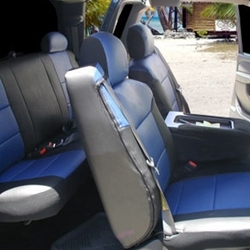 We can cover ANY vehicle's seats.